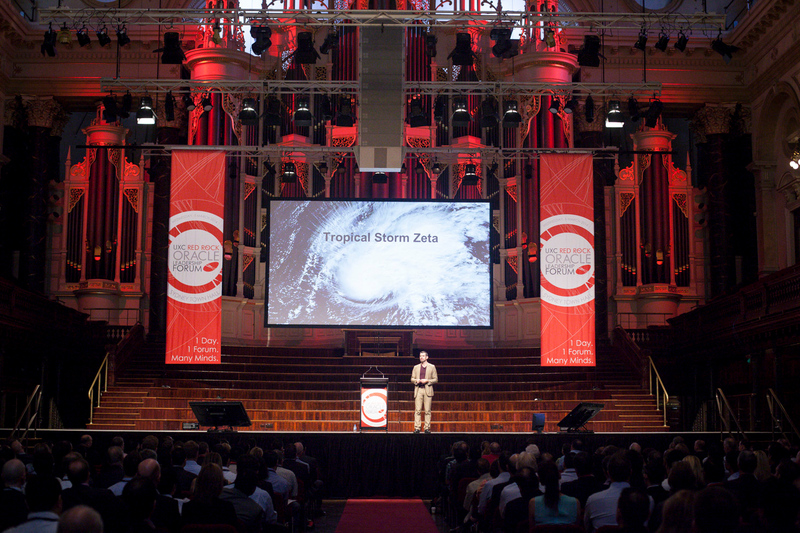 Zapstars Productions at the UXC Red Rock Oracle Leadership Forum. The UXC Red Rock Oracle Leadership Forum is a must-attend event for anyone invested in Oracle technology and applications. 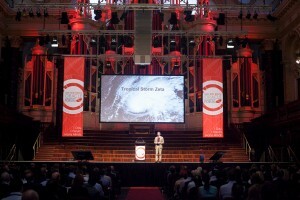 Celebrating its 10th successive year, the one-day conference is now fully established as the Australasian Oracle Partner event of the calendar year. 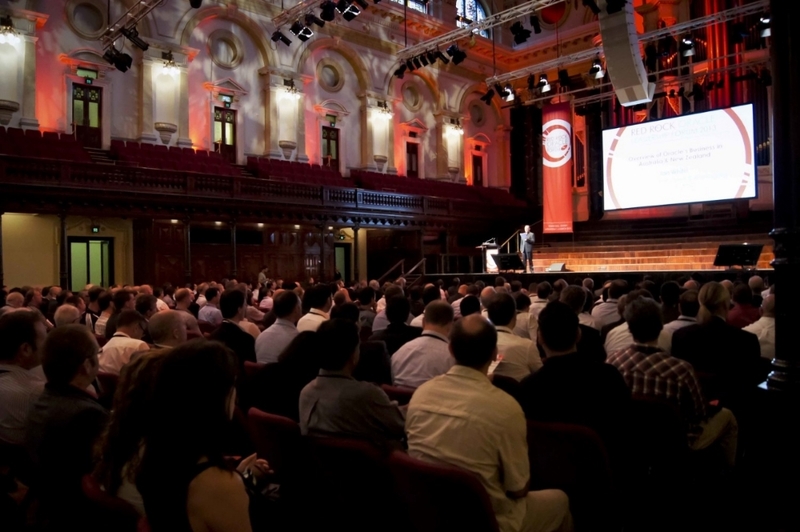 Nowhere else in Australia or New Zealand can you benefit from a greater concentration of both national and international Oracle subject-matter experts, including regular OpenWorld speakers, who will share proven thought leadership in deriving the maximum return from your Oracle investment. Hear from speakers themed into five highly relevant streams, and gain real world experience interacting with hundreds of senior business and IT leaders. Copyright © 2019 Zapstars Productions - Your Technical Production Supplier. zapstarsproductions.com is your source for events, conferences and exhibitions.